Life-time Distinguished Professor at the Department of Zoology, Banaras Hindu University, Varanasi (India). My laboratory's focus is on studying the developmental roles and regulation of the non-coding hsr-omega, heat shock and a few other novel genes in Drosophila, using genetic, cell biological, molecular and recombinant DNA approaches. Roles of these genes in modulating apoptosis, neurodegeneration in fly models of human diseases and in tumor development are being examined. 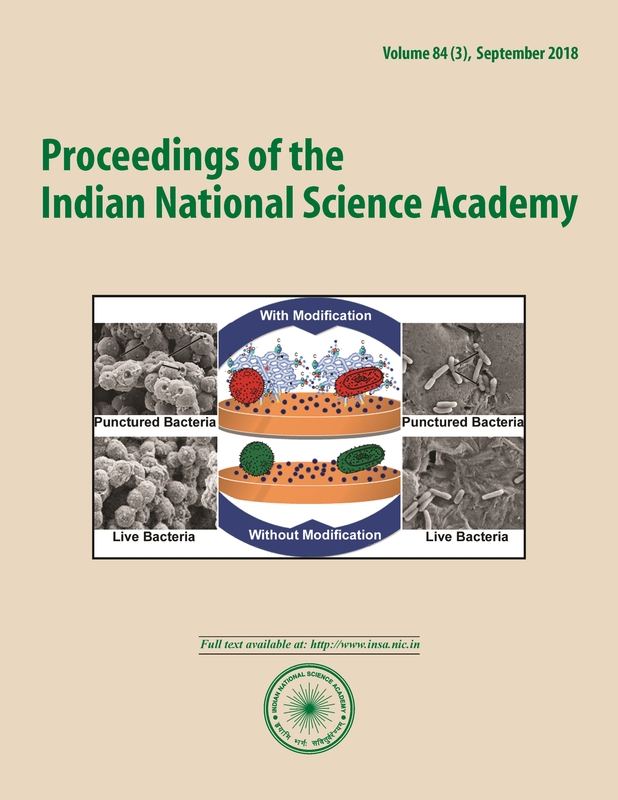 In addition, cellular and molecular effects of certain Ayurvedic formulations using fly model are also being studied.